Swanson Russell recently promoted eight people in its Lincoln and Omaha offices: Zach Bock, Laura Duensing, Ryan Koenig, Hannah Murphy, Emily O’Malley, Quentin Orr, Ashley Stephan and Megan Woodard. Bock was promoted to senior motion designer in the Lincoln office. Since joining the agency as a freelancer and then production artist in 2012, Bock has served on multiple accounts such as Textron Off Road, Gerber® and Propane Education & Research Council. The Gretna, Nebraska, native graduated from the University of Nebraska-Lincoln with a bachelor’s degree in advertising and public relations. 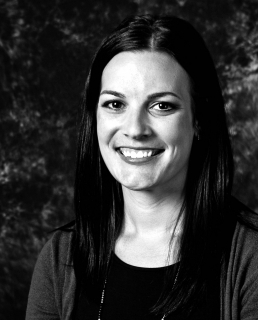 Duensing was promoted to associate social media strategist in the Lincoln office. She started at the agency in 2014 as a public relations coordinator and was subsequently promoted to public relations writer. Duensing has helped manage social media on multiple accounts such as Runza® Restaurants and SiteOne® Landscape Supply. 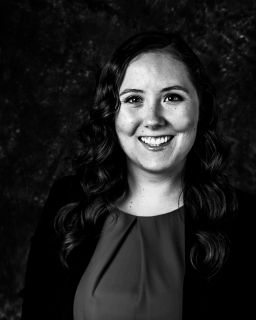 Originally from Fremont, Nebraska, Duensing graduated from the University of Nebraska-Lincoln with a bachelor’s degree in business administration and marketing. Koenig was promoted to UX designer. 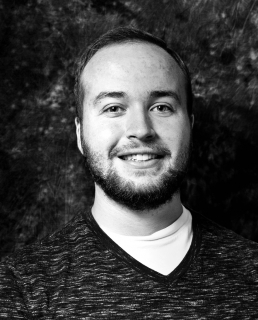 He joined the Lincoln office in 2016 as an associate UX designer and has worked on multiple accounts such as Nebraska State Fair, E-Z-GO® and Textron Off Road. The Omaha native graduated from the University of Nebraska-Lincoln with a bachelor’s degree in advertising and public relations. Murphy was promoted to account manager. 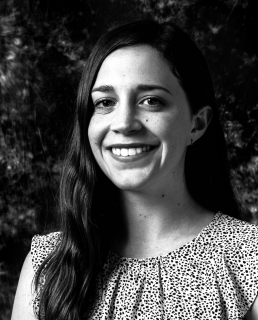 She started at the agency in 2018 as a project manager and was subsequently promoted to senior project manager. Murphy has dedicated her skills to clients such as AMVAC® Environmental Products and Hoegemeyer™ Hybrids. Hailing from Frisco, Texas, she graduated from New York University where she received a bachelor’s degree in film and television studies. O’Malley was promoted to account manager in the Lincoln office. Since joining the agency in 2017 as a senior project manager, O’Malley has taken responsibility for multiple divisions of the Propane Education and Research Council (PERC) account. The Raymond, Nebraska, native graduated with a bachelor’s degree in advertising and public relations from the University of Nebraska-Lincoln. Orr was promoted to senior motion designer. 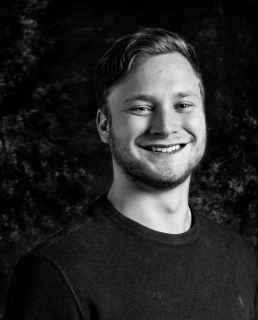 He joined the Lincoln office in 2013 as an intern and has since devoted his creative talents to accounts he has such as Textron Off Road, Minn Kota, Gerber, Leupold and Runza. 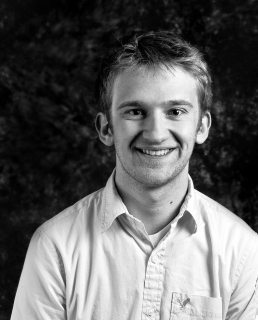 Hailing from Valentine, Nebraska, Orr graduated from the University of Nebraska-Lincoln where he earned a bachelor’s degree in advertising and public relations. Stephan was promoted to senior art director in the Lincoln office. 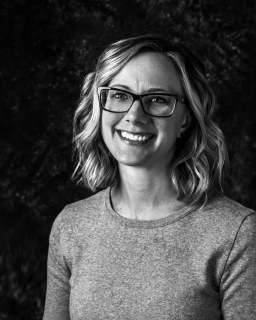 Since her start at the agency in 2008 as a production artist and subsequently promoted to graphic designer and art director, Stephan has put her talents to work for clients including Propane Education & Research Council, TRU Simulation + Training, University of Nebraska and Pepsi. Originally from West Point, Nebraska, she earned a bachelor of journalism degree from the University of Nebraska-Lincoln. Woodard was promoted to UX designer. 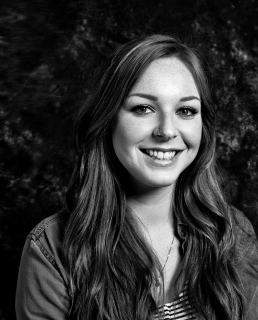 The Lincoln native originally joined the Lincoln office as a UX intern in 2015 and then was hired full-time as a digital production artist. She graduated from the University of Nebraska-Lincoln with a bachelor’s degree in advertising and public relations.